Absolutely the best blending medium for colored pencils and a perennial Inky favorite! 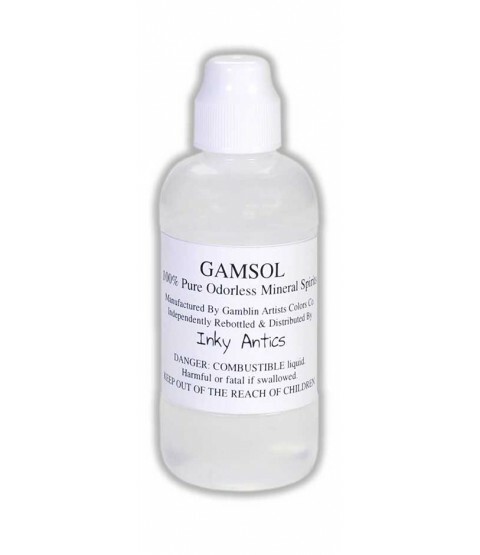 Artist-grade odorless mineral spirits packaged in a convenient, sponge-top dabber bottle. 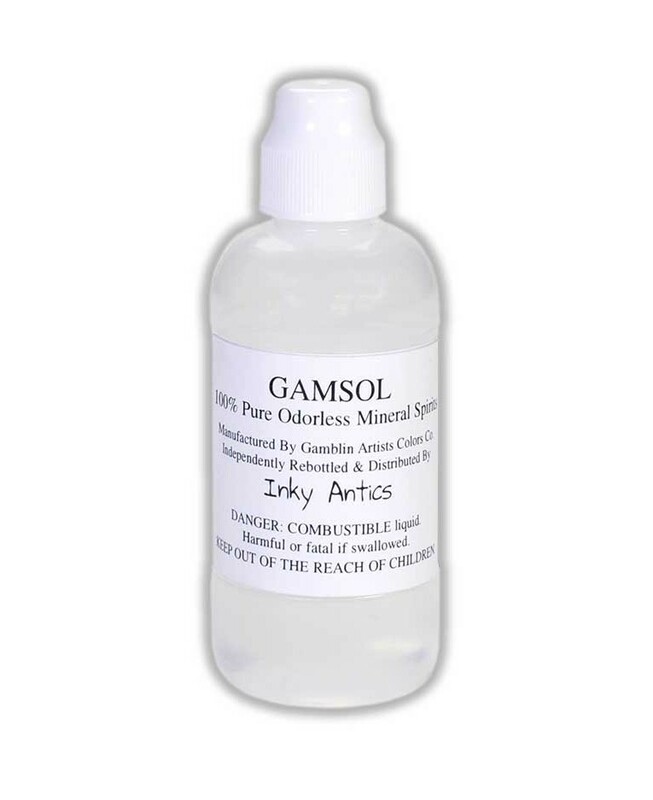 This "magical" liquid results in a pretty, almost watercolor-like look since it essentially melts the pencil lines and erases their grainy appearance. Also great for studio and brush cleanup.